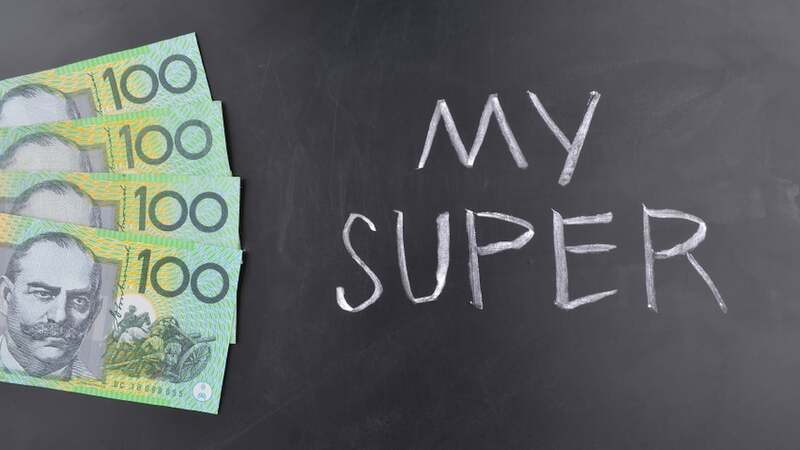 Self-managed super fund (SMSF) loans are offered for Australians who wish to invest their superannuation in a property. Loan Wize is offering SMSF loans for borrowers who want to purchase a business premise using their Self Managed Superannuation Funds (SMSF) collected funds. This is a great option for business owners and investors alike, and given the strong yields and potential capital growth in property, this can be an ideal to purchase the next investment property. We work closely with all three major parties/advisers – your accountant, financial planner and you (the lender) – involved when arranging finance of this nature. We are specialists in SMSF Property Loans. We provide administration of funds, limited recourse borrowing and offer property mortgages. Our consultations are Free of Charge, with no-obligation chat. At Loan Wize Sunshine Coast, we provide you with a full assessment to develop a self managed super fund loans, SMSF property loan that is suited for you.